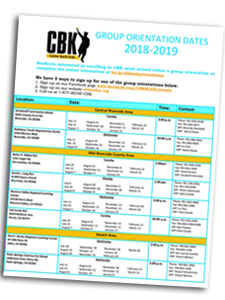 To support the CBK student in preparing for college and career through learning computer technologies. Student “Tech Ninjas” learn the basics of computers and its impact on society. 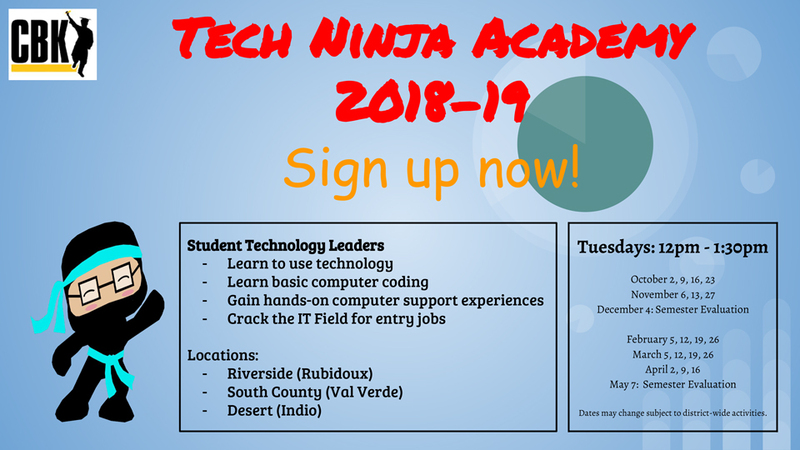 Specifically, Tech Ninjas implement their learning by offering computer support services within the classroom to teachers and their peers.